What’s Halloween Like For A Blind Person? Roger Ebert posted the Blind Film Critic’s review of “Scream 4” on his blog Monday, April 18, 2011. Read the blog here. 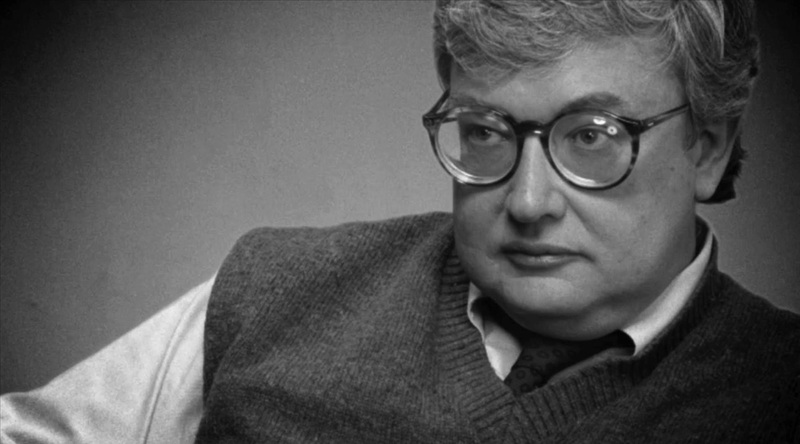 Written by Roger Ebert. Sign up to stay up-to-date with Tommy (only a couple emails per year). We promise to never share your info.